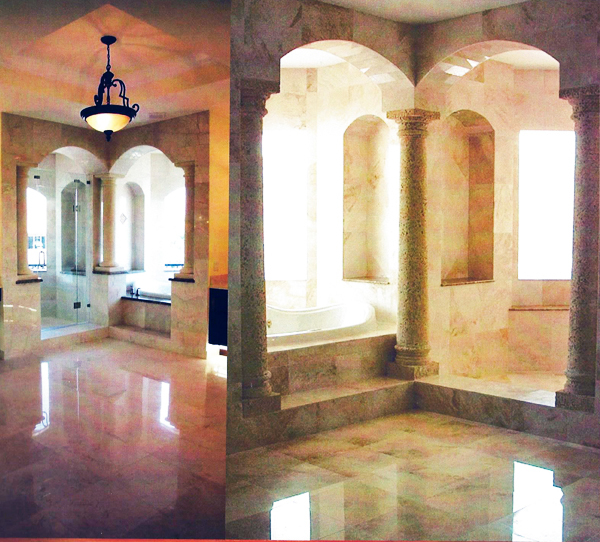 The Tile Discount Center in Pompano Beach is Making New Construction and Restoration Projects Easy to Imagine With Natural Stone. TDC Tile Discount Center of Pompano Beach recently completed a tile and granite restoration project at The Riverside Hotel in Fort Lauderdale, Florida. 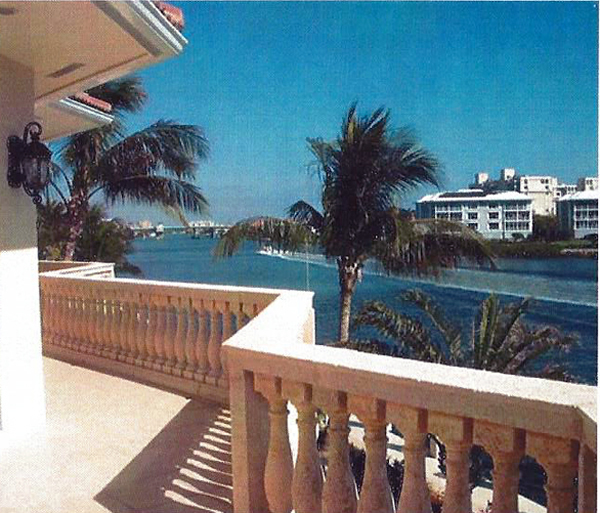 Making New Construction, Renovation and Restoration Projects Easy to Imagine. TDC Tile Discount Center of Pompano Beach recently completed a tile and granite restoration project at The Riverside Hotel in Fort Lauderdale, Florida. The project took several months to complete. This landmark hotel on Las Olas Blvd in the heart of Fort Lauderdale has been the destination location for thousands of travelers to South Florida since it was built in 2001. 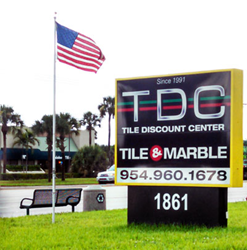 TDC Tile Discount Center first opened for business in July 1991 in Pompano Beach Florida. Tile Discount Center were one of the first companies to sell and distribute tile and porcelain products from Italy. 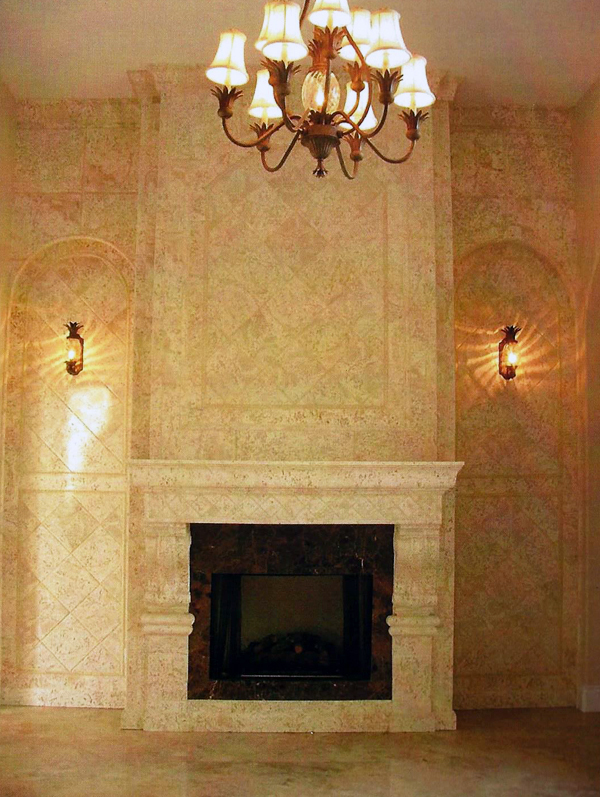 TDC have enjoyed a reputation as being on the cutting edge of decorator design in the South Florida area for over 25 years. 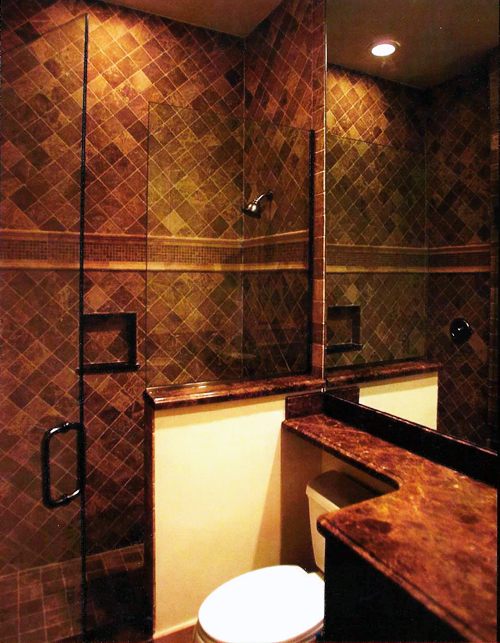 TDC specializes in Italian porcelain. Tile Discount Center is the main distributors for DAL-Tile and many Spanish companies including but not limited to also carrying competitive Chinese porcelain. TDC quickly became the main distributor of these products to builders and independent contractors after opening our doors in 1991. TDC specialize in natural stone floors, natural stone flooring, natural stone installation, marble floors, marble installation, marble counters, mosaic and pool tile, porcelain tile, Italian porcelain tile, tile installation. "Maintaining the Tile Discount Centers reputation for superior customer service and attention to detail has become the driving force behind the TDC's success." All of the TDC customers receive individual, personalized attention with all of their decorating needs. From new installations and remodeling to complete restoration projects the Tile Discount Center has the knowledge and expertise necessary to partner with your company. TDC will work hard to ensure your project deadlines are met and that your orders are fulfilled. The Tile Discount Center is a family owned business. The family travels extensively to designer shows in Italy. Not only does TDC distribute the finest products available, but the company also provides all of the professional installation required to take your project from start to finish. John and Michael oversee each new project. Maria and Carmela attend to the early stages of project design and development. The TDC user friendly showroom features the largest selection and best choices of products available in South Florida from Italy and from other places around the globe. Decorators, Architects, Contractors and Developers all come to the Tile Discount Center showroom for one simple reason. Individuals, Contractors, Developers all come because the Tile Discount Center has the largest and best selection of products available in South Florida all in one place and all under one roof. Please make your next stop, The Tile Discount Center Showroom, if you are in the market for the unsurpassed quality products that we carry and distribute. The owners are: John Migliaccio, Michael Castagna, Carmela Migliaccio and Maria Castagna.